With the close of the month of May comes the beginning of every student’s favorite season: summer. I neglected my blog through second semester (whoops) due to far too many other preoccupations (such as essays, readings, homework, and those dratted friends I love so much…) but scratchbatch is back in action for the summer ! 🙂 As I’m bidding farewell to my school work for a small window of time (trading it in for francophone whippersnappers – oui, je suis “prof” en été), I figured a cupcake would be a nice transition piece. As many of my fellow library-goers know, when I’m studying late at night…my weakness is chocolate covered pretzels and Speculoos spread. (If you don’t know what Speculoos is, you might want to check it out…this cupcake might as well be called the “Belgian Wonder” as it uses two ingredients Belgium seems to understand best: chocolate, and this spread made from spice cookies). Sometimes together, sometimes apart. But truly, those are my go-to nibble foods. With a cappuccino. Naturally, crunching away helps my productivity. It does. Really. Kat knows exactly what I’m talking about. Meow. In any case, what does this have to do with cupcakes ? 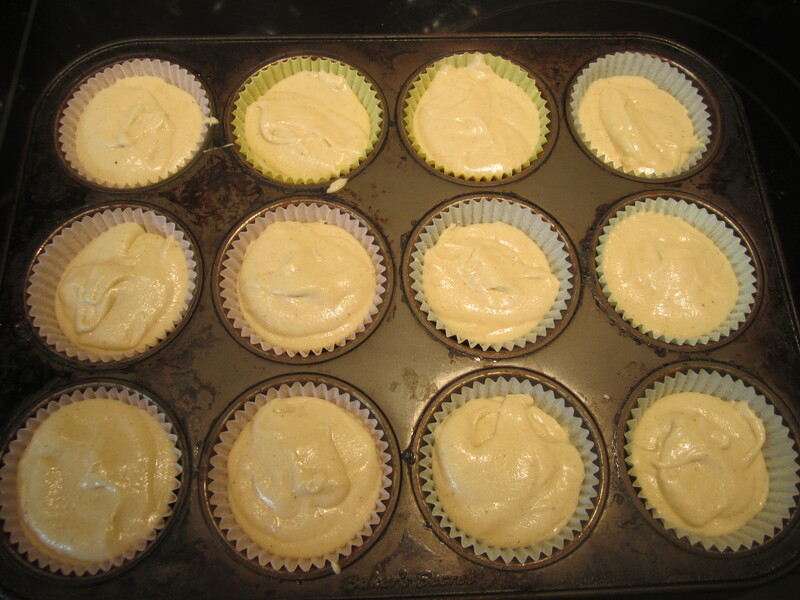 Given my love for this combination, I had the notion that perhaps these flavors would make a nice cupcake. 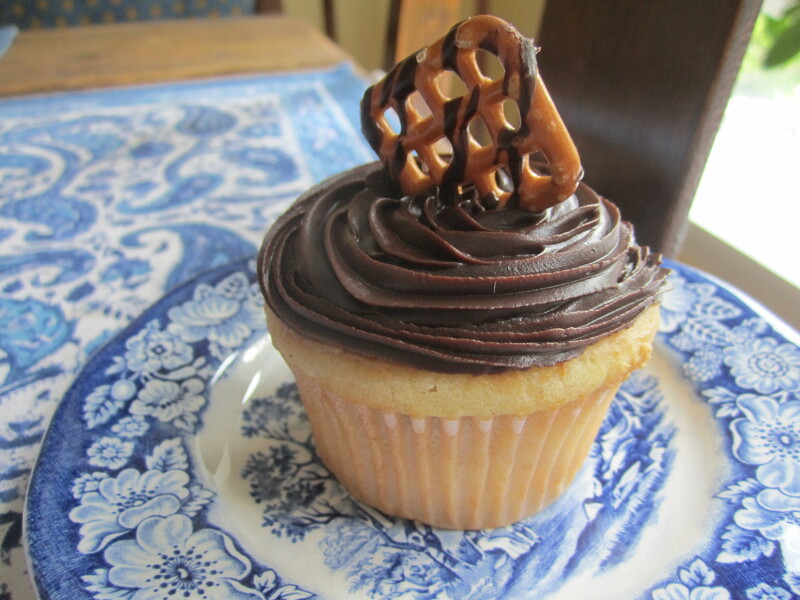 (Baked and Wired, this is where you start paying attention – this cupcake is for YOU. It says “Sell me ! 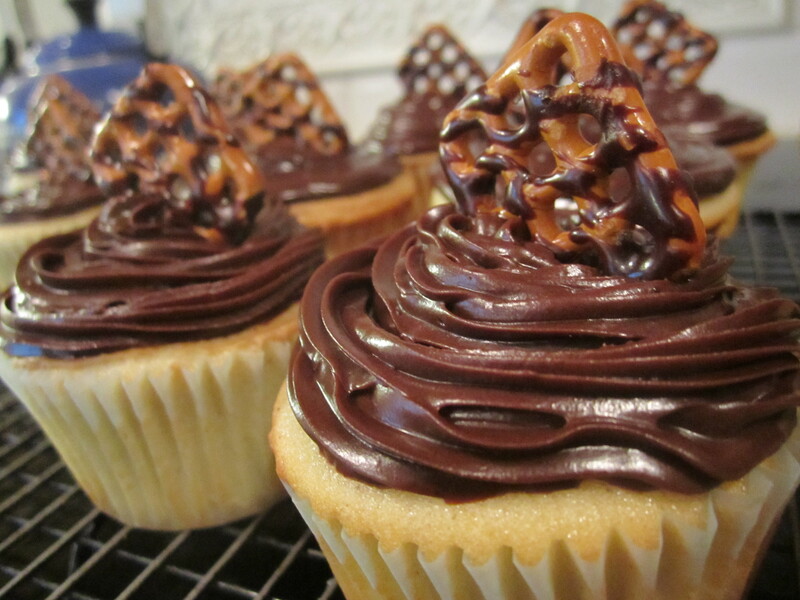 I would be best friends with the Tessita and you know it !” Cupcakes are rarely wrong about these things, so I suggest you listen up). 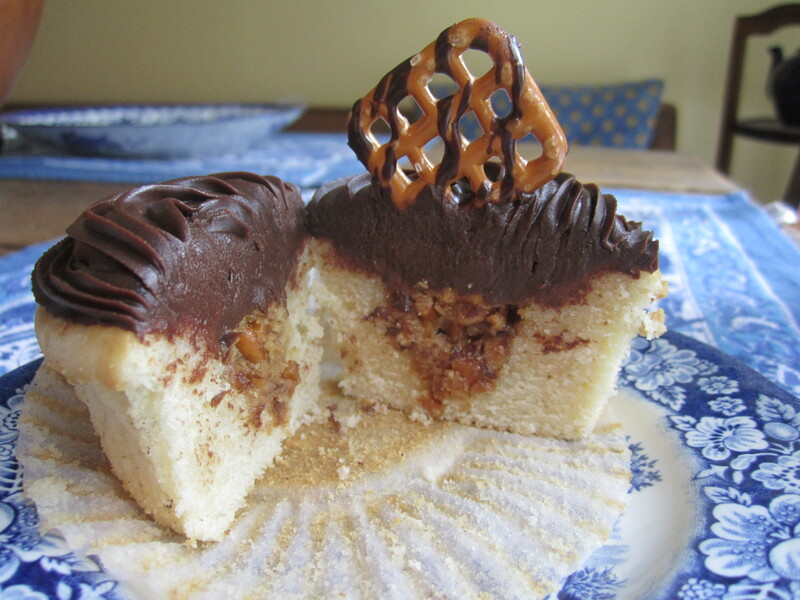 The Speculatoor consists of a moist vanilla cupcake filled with speculoos and pretzel topped with a thick, chocolate satin ganache. 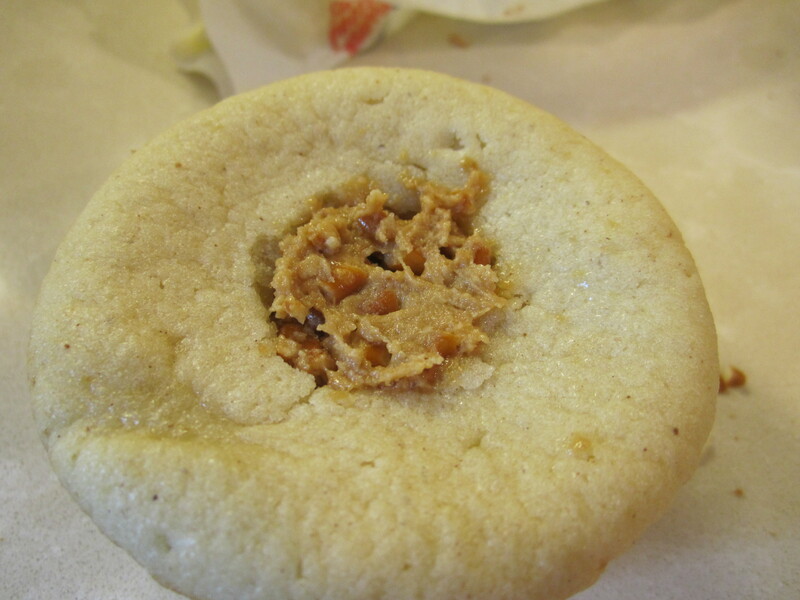 Yes, it tastes just like the real mccoy from this fabulous bakery. 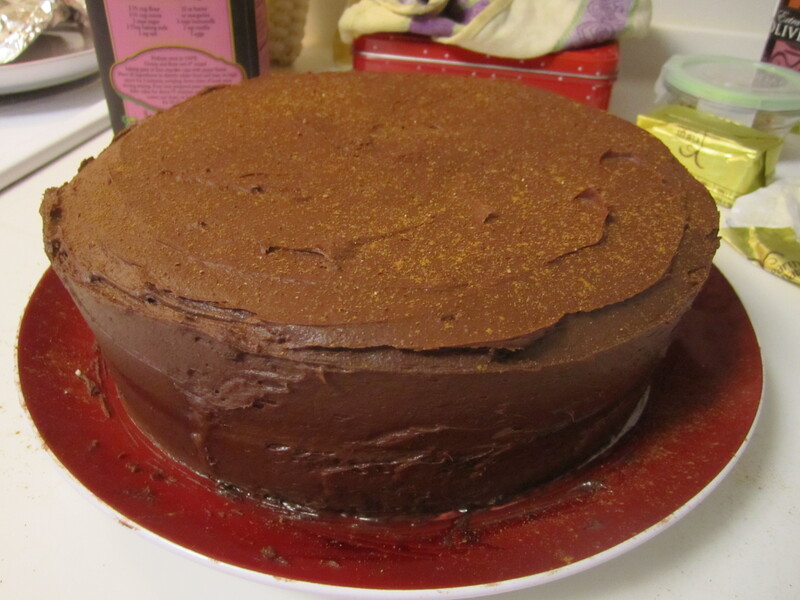 No, I didn’t have to bribe the bakers…I just sort of made it up. Every once in awhile you get lucky. 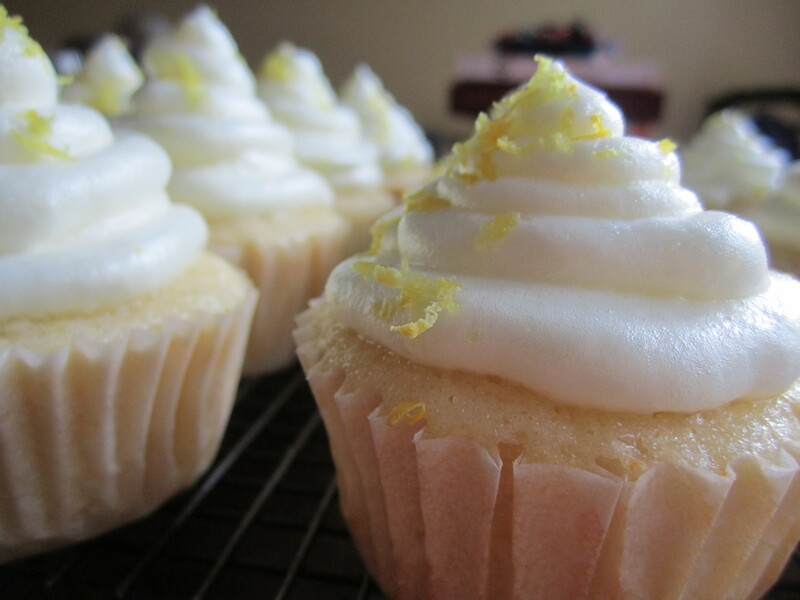 An easy cupcake to craft, it takes a bit of patience, but the end result is really quite decadent and delicious – worthy of D.C. 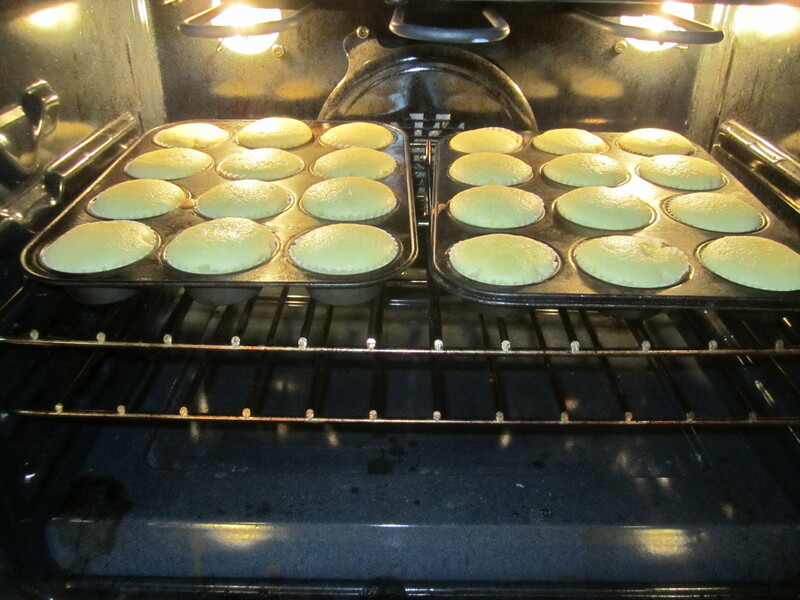 Directions : Preheat the oven to 350F and line one muffin tin – this recipe will make twelve cupcakes. Double it for 24. 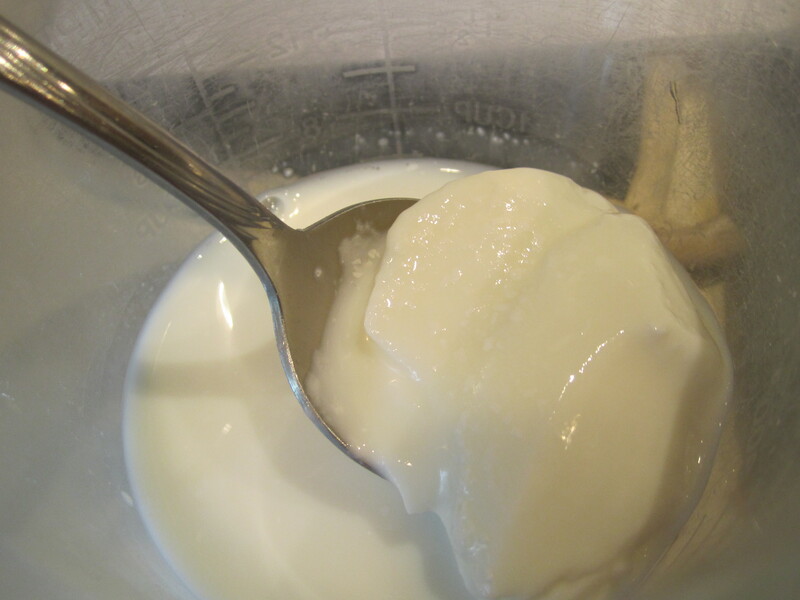 In a small container, mix together the yogurt, milk and vanilla. 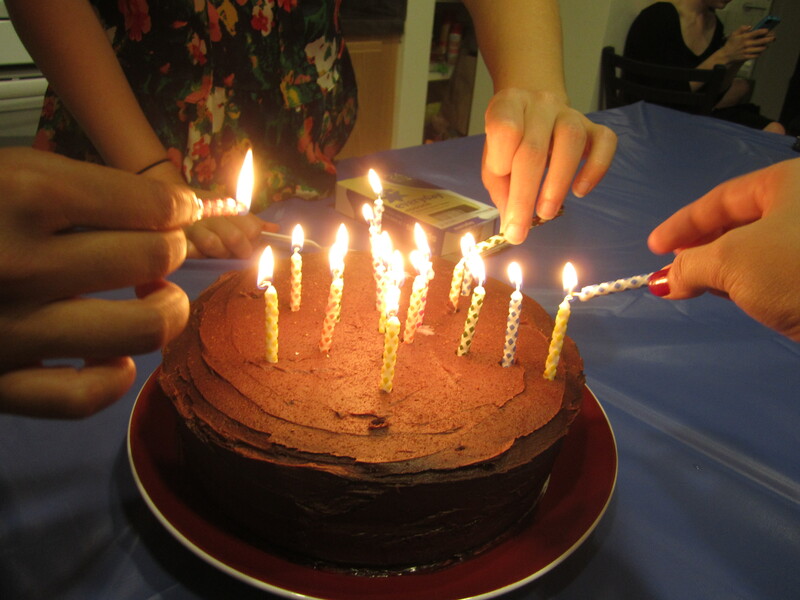 Whisk together to incorporate and set aside. 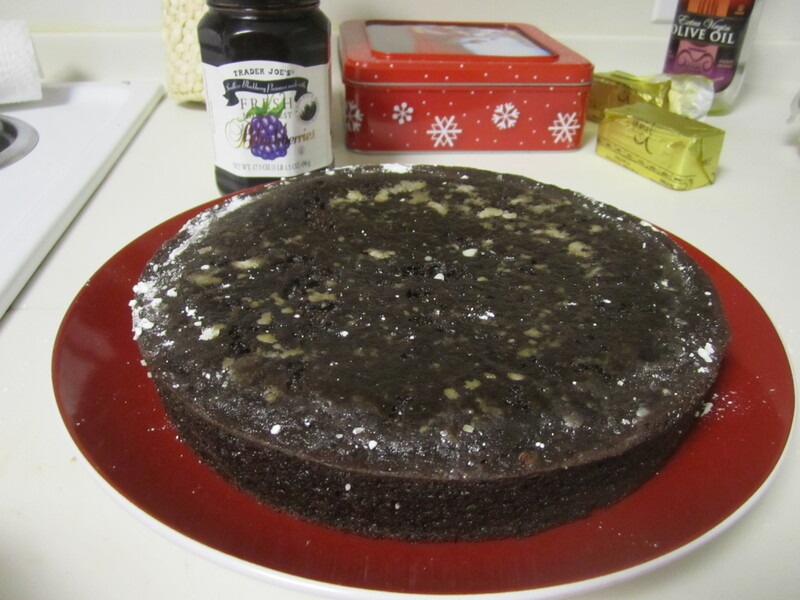 This will be added in tandem with the flour a little later. Why ? Because we want the milk to react with the baking powder at the right moment in time – just before heading into the oven for the optimum rising reaction. 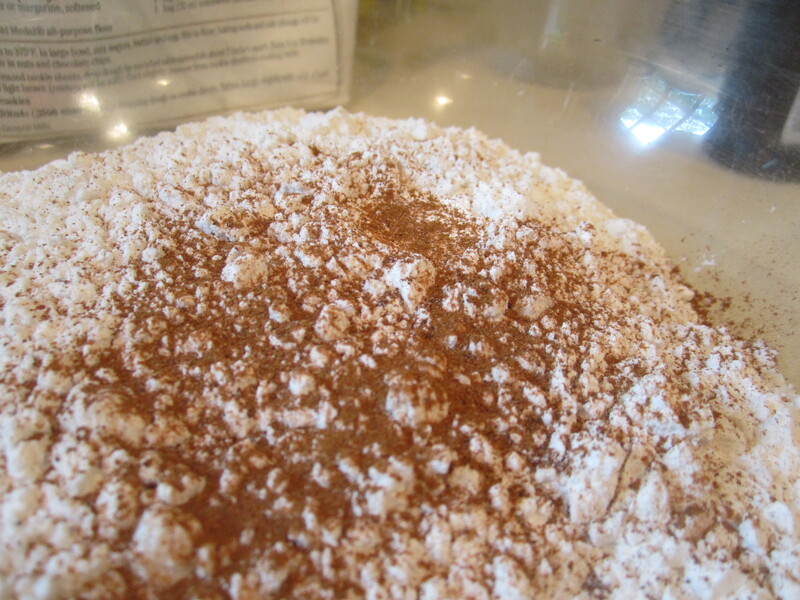 In a large mixing bowl, combine the flour, spices, and baking powder. 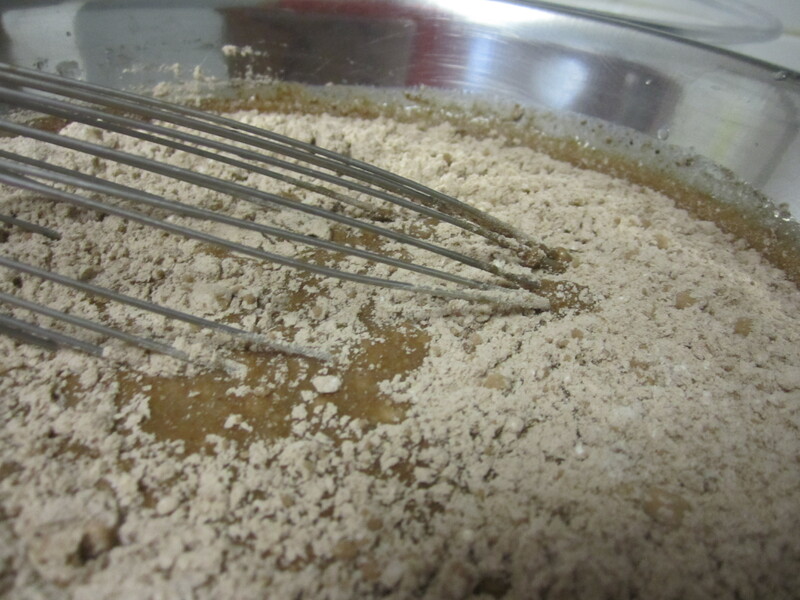 Stir well to evenly incorporate the leavening agent. Set aside. 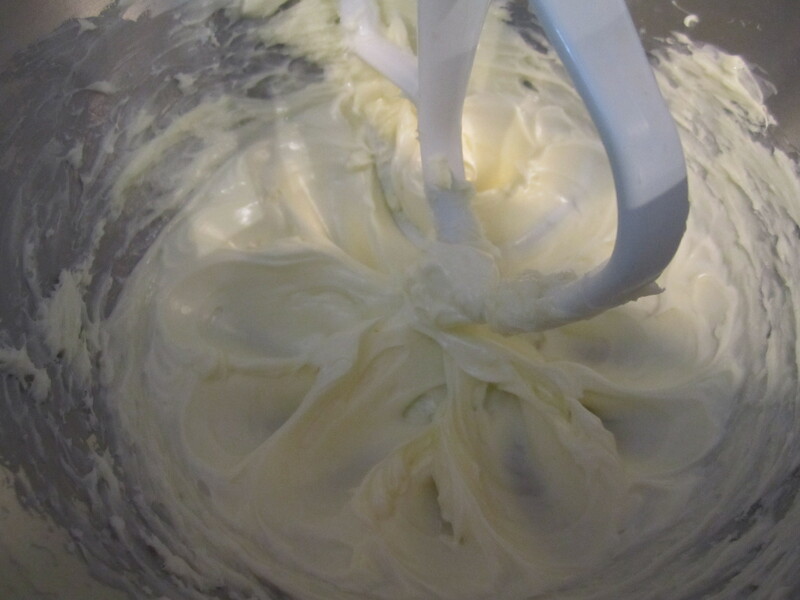 In yet another container, cream the butter until nice and light. Add the sugar slowly, again beating until fluffy. 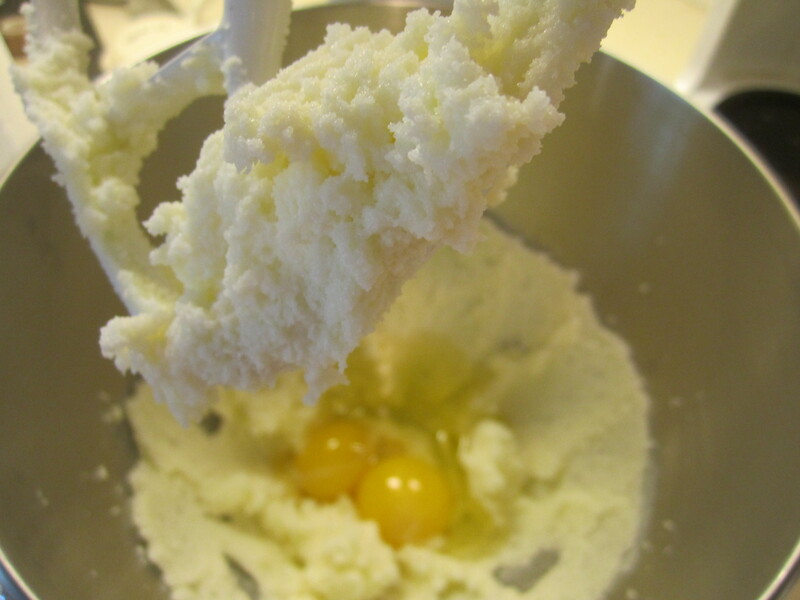 From here, add the eggs and mix until smooth. I might add that bringing all the ingredients to room temperature make the mixing process easier BUT FEAR NOT if you didn’t realize this was helpful: you can always wrap a warm towel around the mixing bowl and all will incorporate sans problème. 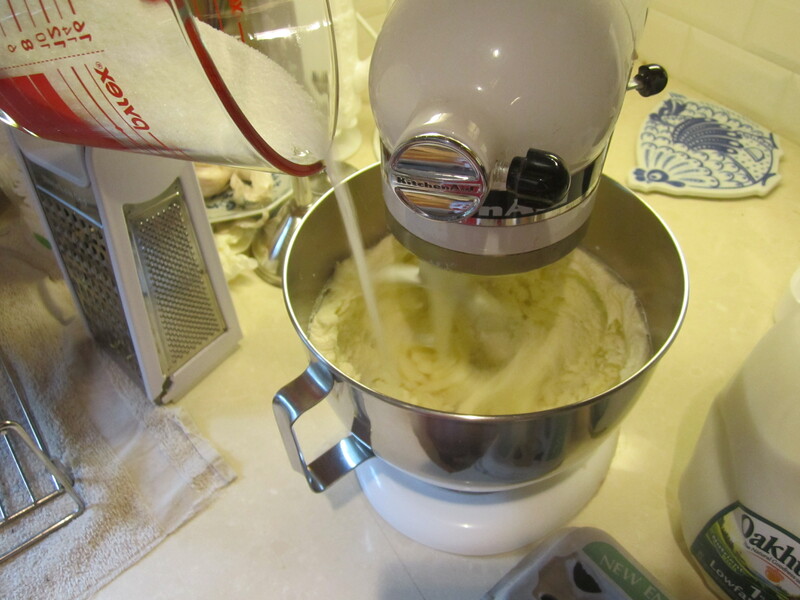 To the butter mixture, add the flour and the yogurt combinations; start with the dry and alternate between the two. 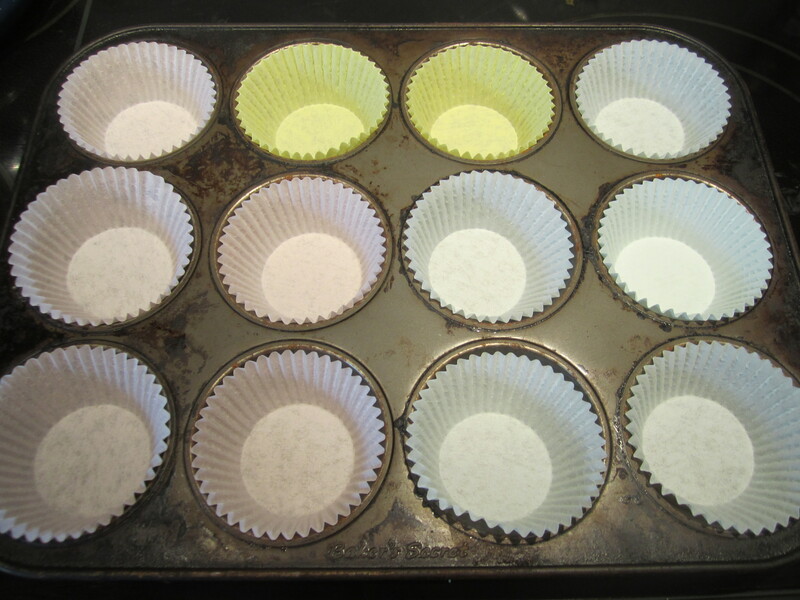 Mix until uniform and then pour into cupcake pan, being careful not to overfill the tray. 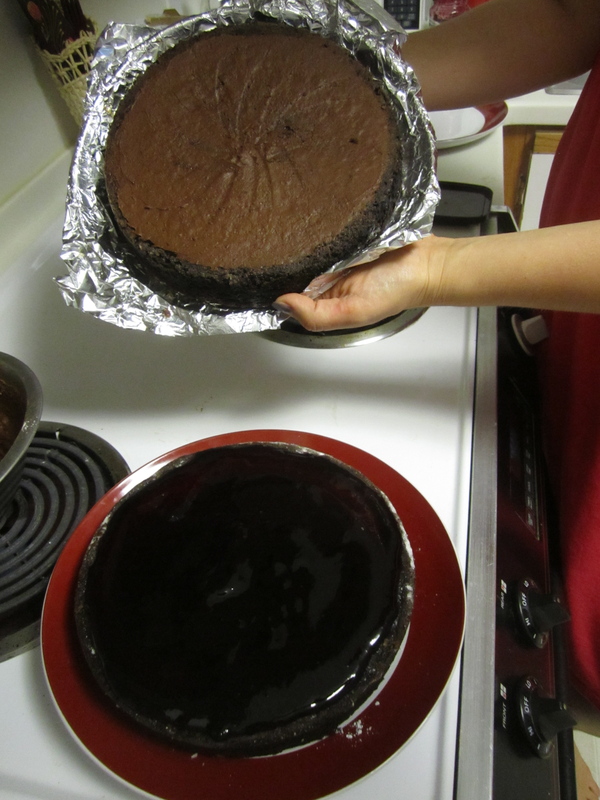 Cook for about 20 minutes or until the cake springs back when pressed. Let cool before moving on to the next step. 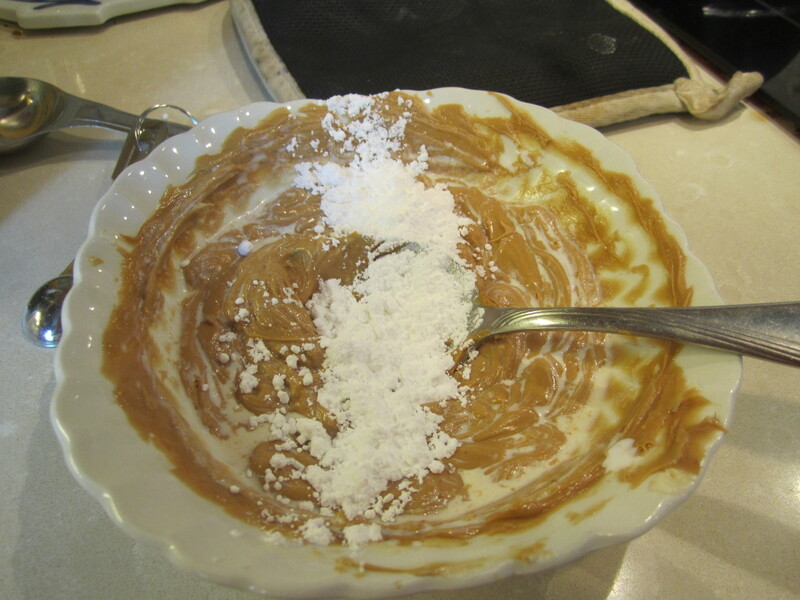 Directions : Place the speculoos and butter into a small container and whip. 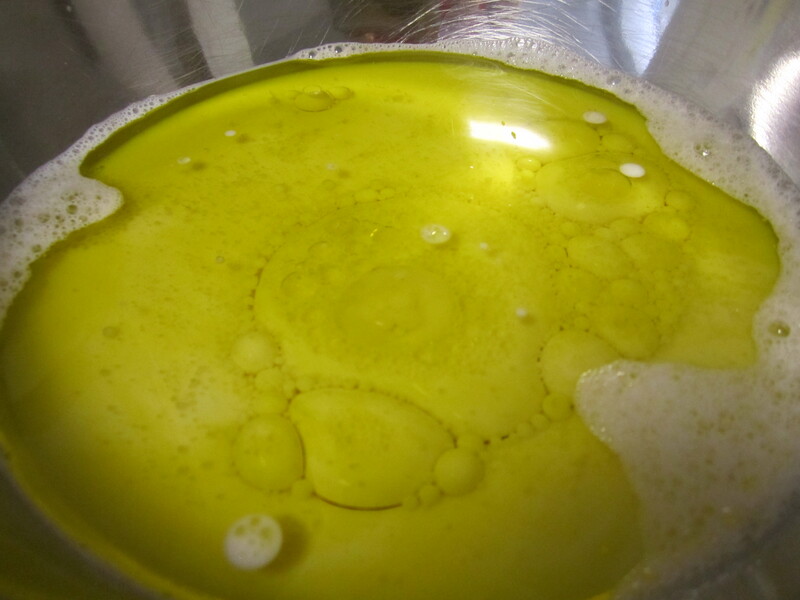 The mixture should lighten slightly in color. 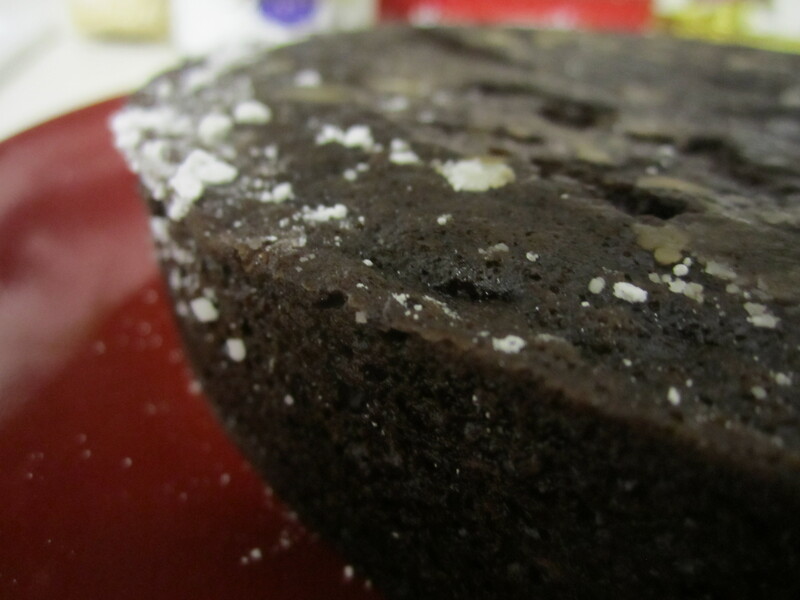 Add the cream and the confectioners’ sugar, whipping again. Add the salt. 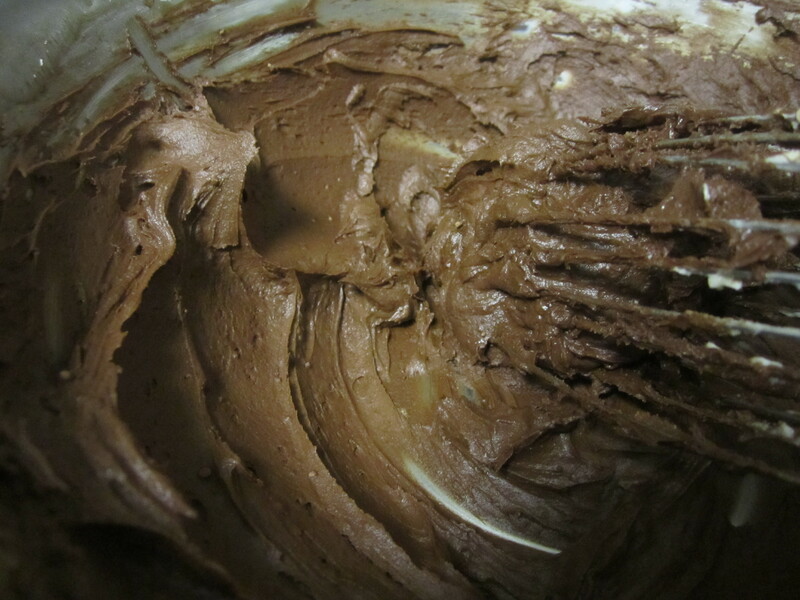 Take about 2/3 of the smooth mixture and transfer to another container. Into this, stir in the crumbled pretzel bits. 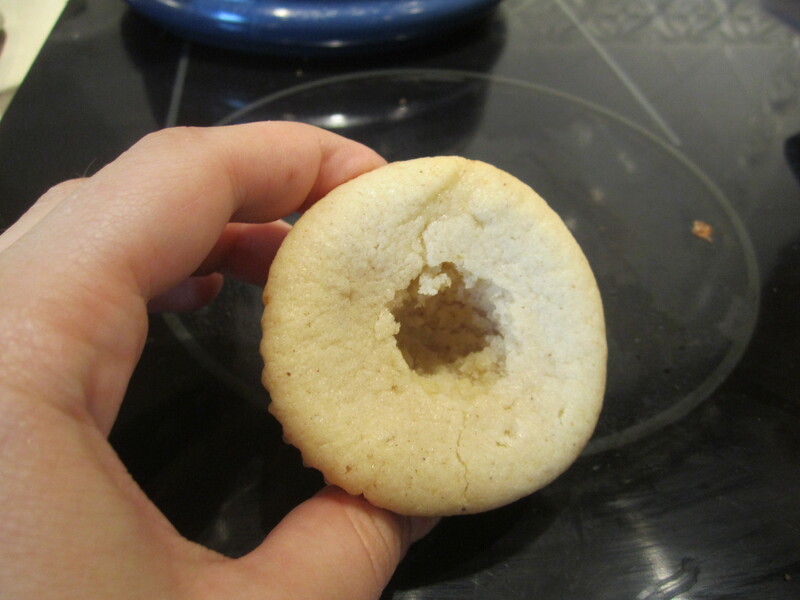 I like to taste along the way – I was looking for a center that would be sweet at the start, but upon chewing would yield a little burst of salt. If you prefer just smooth and sweet, skip the pretzel step. 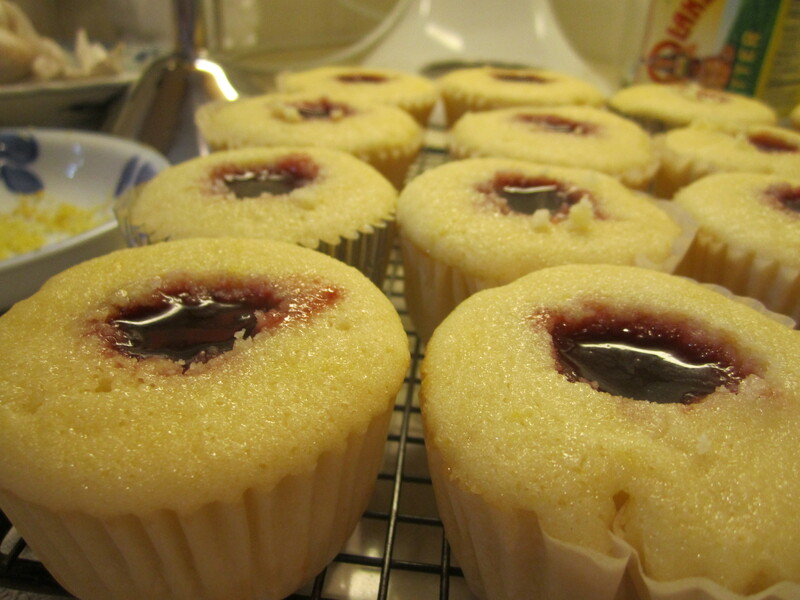 When the cupcakes are cool, use your finger (or a 1/2 tsp) to create a little hole in the center of each cupcake. Spoon in the crunchy speculoos-pretzel mixture. 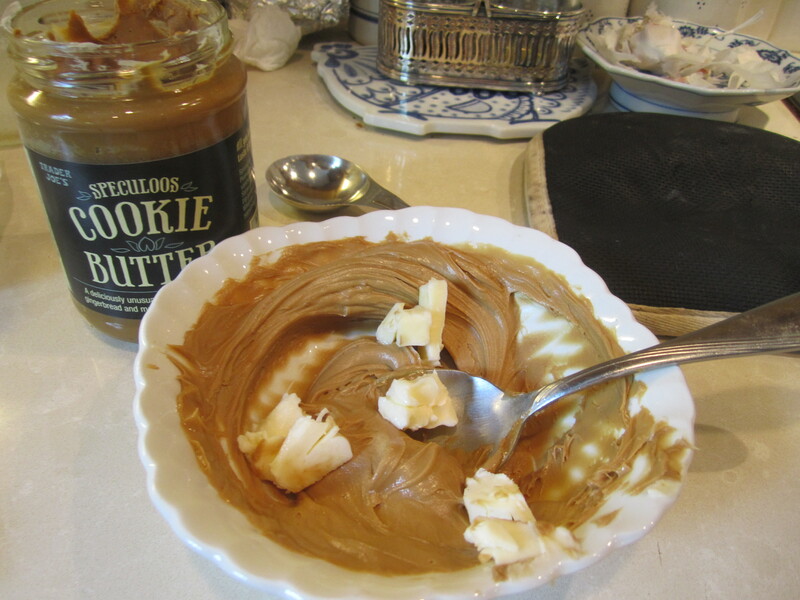 Top with a little covering of the smooth speculoos concoction and set aside. 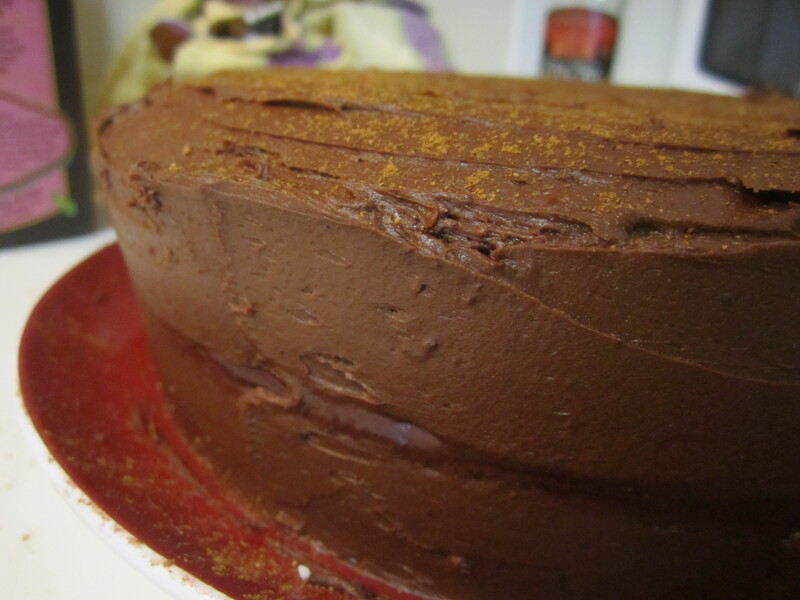 I think this is the best chocolate frosting I’ve ever made. 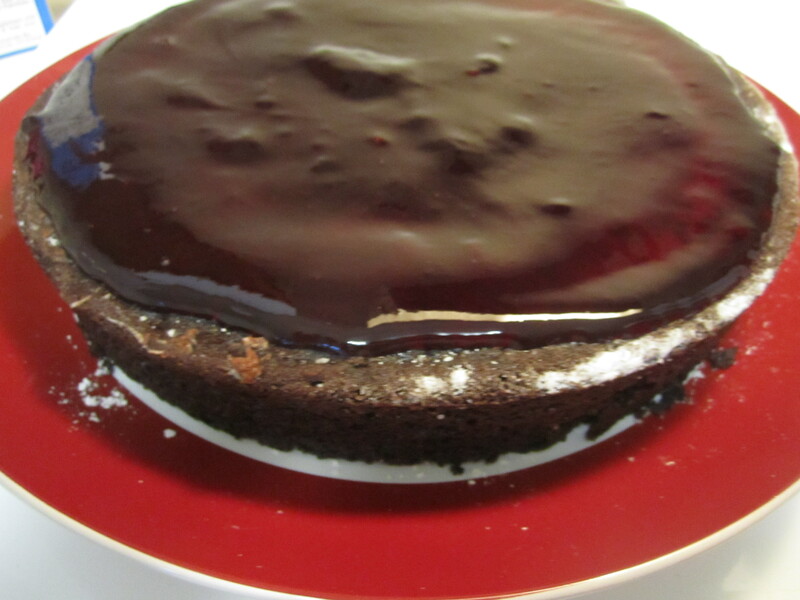 It is really easy to make and will definitely become a staple in my cookbook. Directions : Pour the cream into a small saucepan and let come to a light boil. 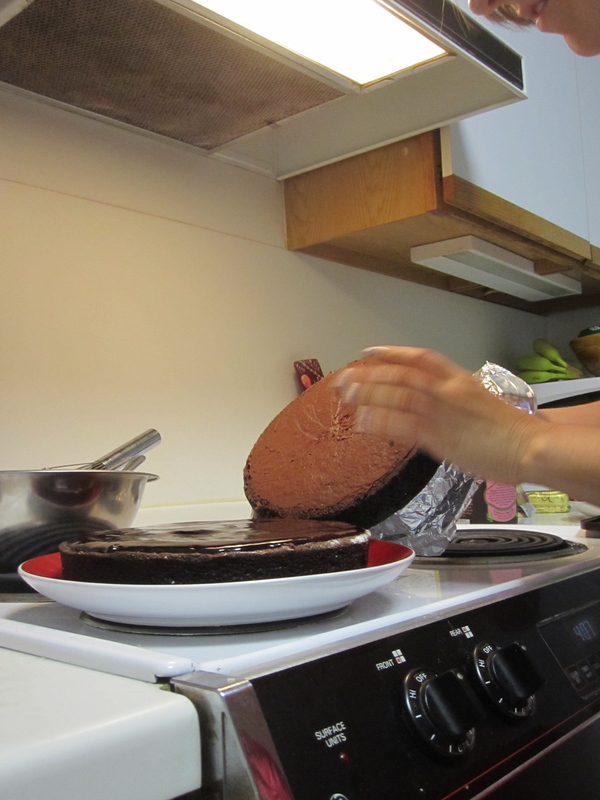 In another bowl, place the chopped chocolate. 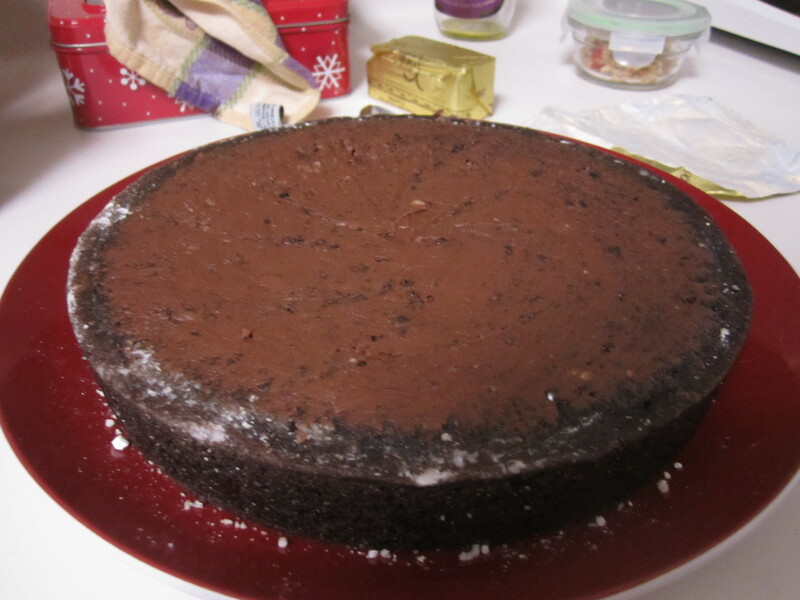 I used Bakers unsweetened chocolate squares, 4 of them, but I think using a higher quality chocolate would yield an even better product. That said, I wasn’t disappointed by my pantry’s standby. 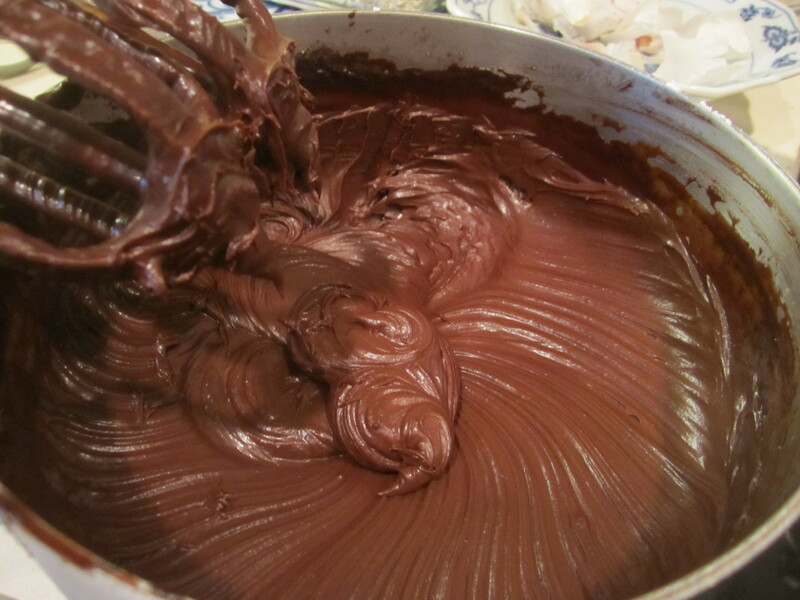 The hot cream will melt the chocolate; whisk to combine. 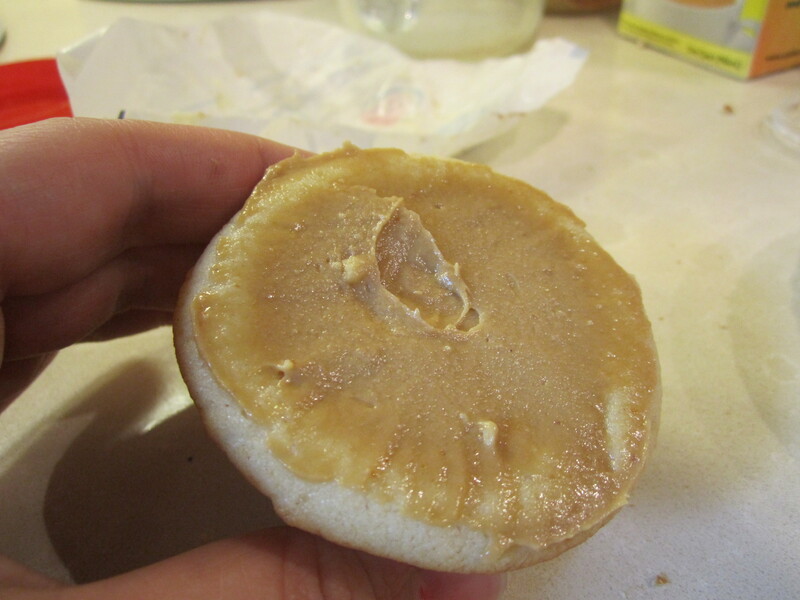 Add the butter and mix together. 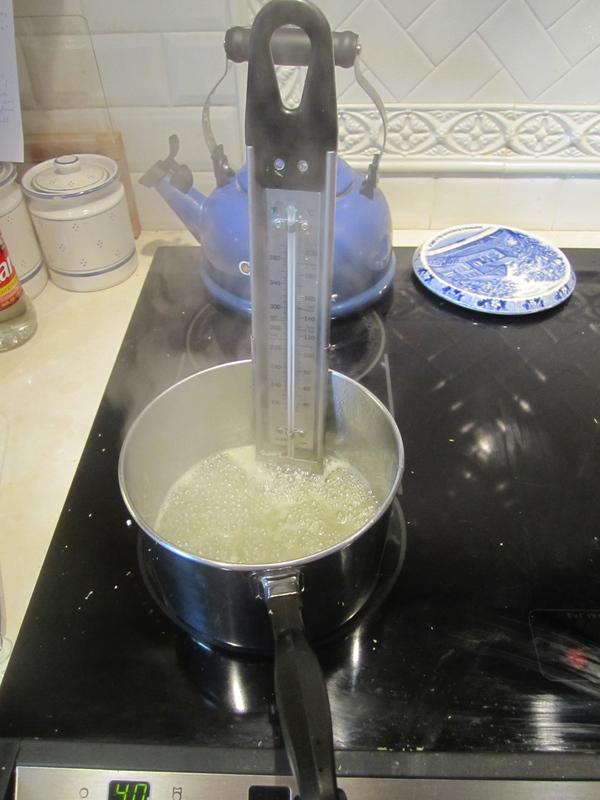 Again, the combined heat should be enough to melt the butter. 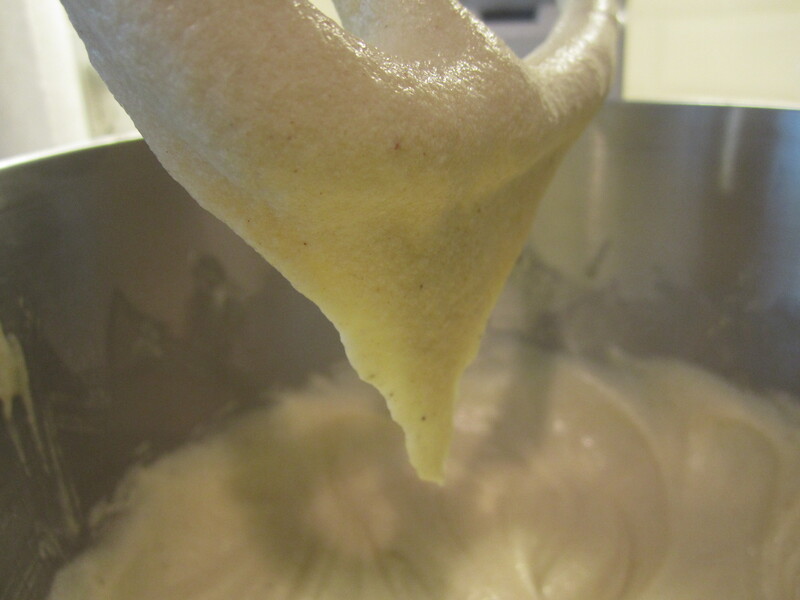 Whisk in the powdered sugar and vanilla last, stirring until just combined. Let cool. 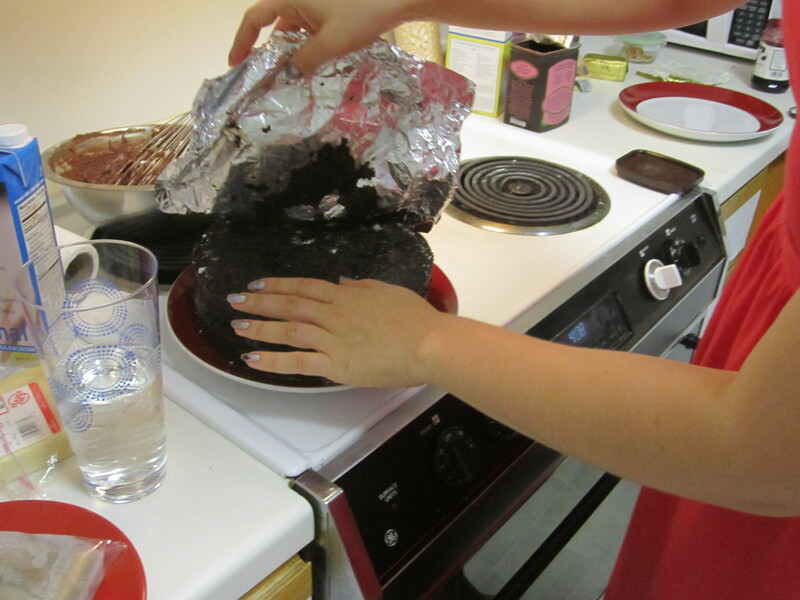 I placed mine in the freezer to cool faster…impatient little cook that I am. 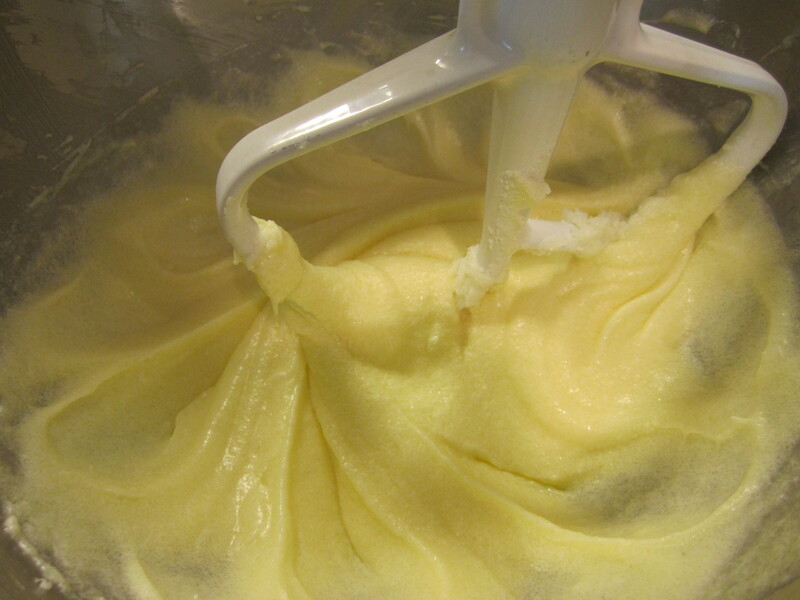 When cooled and thickened, break out your hand mixer (I have a trusty old Sunbeam) and whip until nice and spreadable. 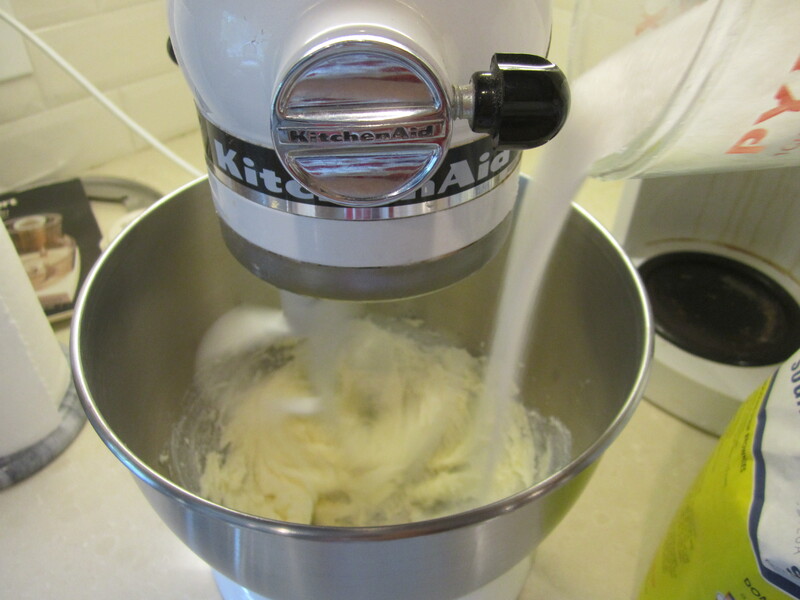 The mixer might groan a bit but this step is crucial. 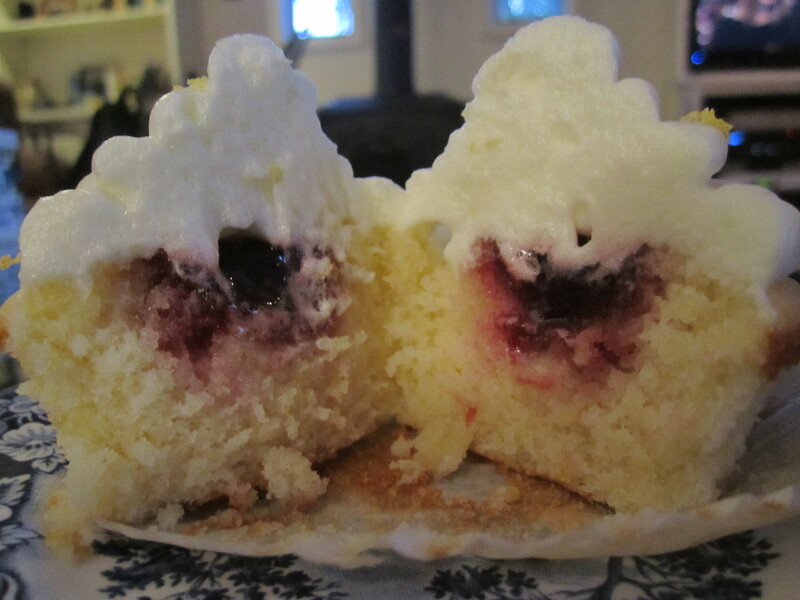 Spoon into a pastry bag and swirl onto the cupcakes ! 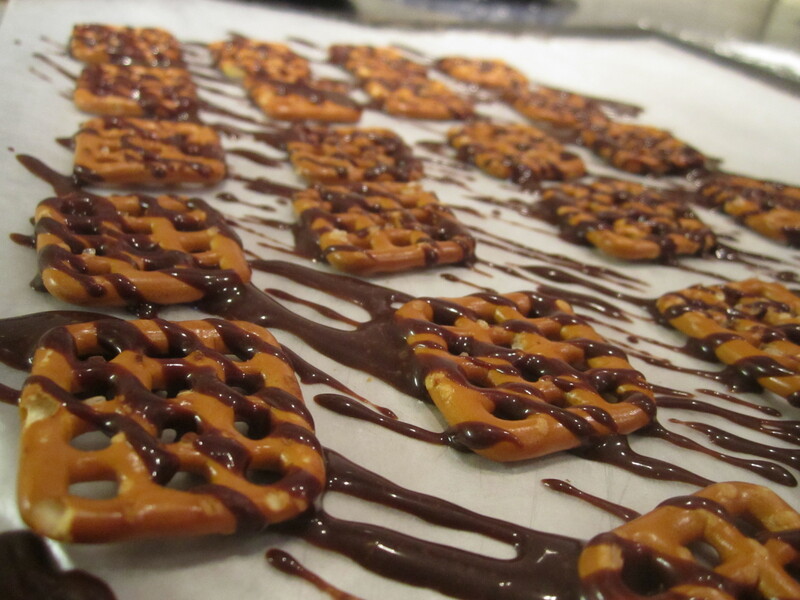 I topped mine with chocolate drizzled pretzels, but there’s no need to be fancy about it.